The Contrecoeur Tourist Welcome Information provides visitors with courteous service of the highest quality. 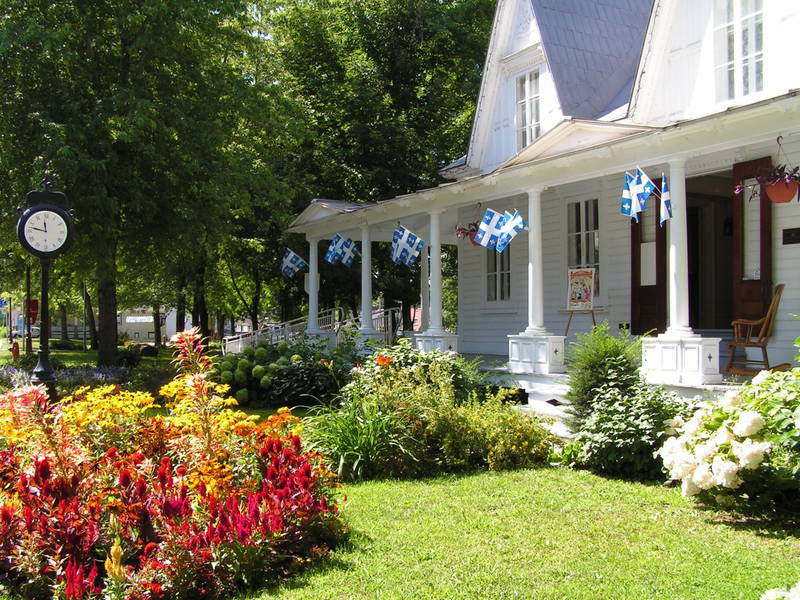 The city of Contrecoeur was the 2009 Montérégie regional winner of the Québec Tourism Awards for tourist services. 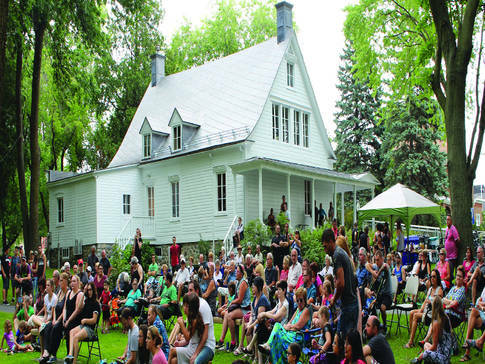 Visitors are welcomed at the Maison Lenoblet-du-Plessis, a home built in 1794 that is classified as a historical monument. In addition to obtaining tourist information, visitors can also discover the various exhibitions currently showing at the Maison, which stands as a reference in terms of regional history. All services and exhibitions are free of charge.